Say yes to a tankless water heater and you’ll enjoy continuous hot water without the wait. 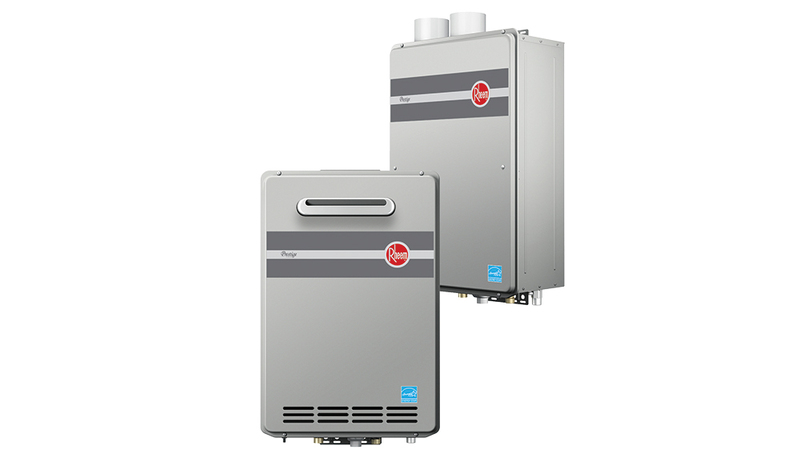 Rheem’s high-efficiency tankless gas heater’s smart design recirculates water through a dedicated return line. Water- and gas-leak detection automatically shuts the unit off should safety issues arise. Stop fishing for your keys. 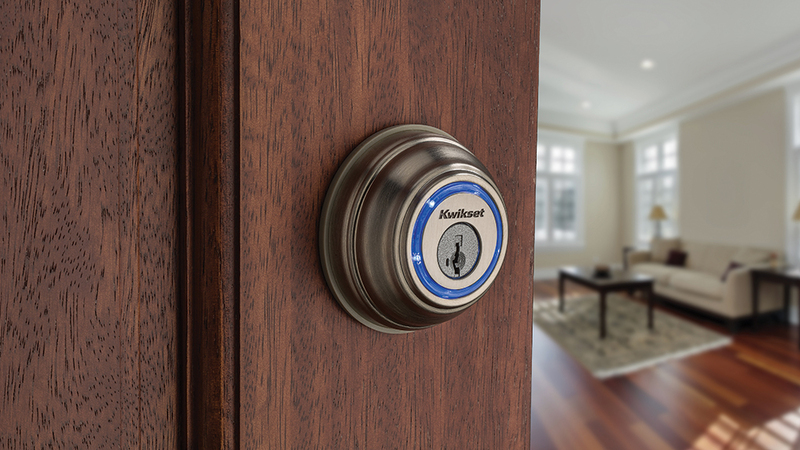 The Kevo lock’s Bluetooth-enabled deadbolt lets you lock and unlock your home with your smart phone, e-keys or an optional fob. If you’re feeling nostalgic for the good old days, the Kevo also comes with standard keys. Choose from satin nickel, polished brass or Venetian bronze. An augur feeds wood pellets directly into the Timberline grill to create even temperatures and delicious smoke. With the Timberline’s app and Wi-Fi, you’re free from constant grill monitoring. 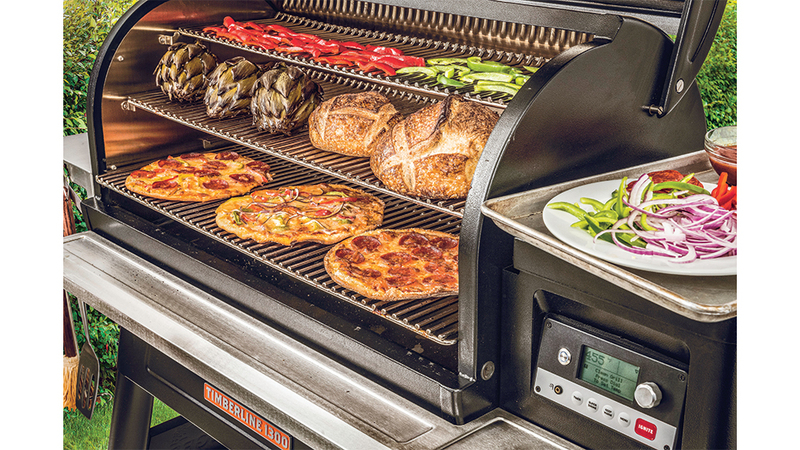 Use your phone to control the grill’s temperature, set timers and connect with a community of fellow grill owners. 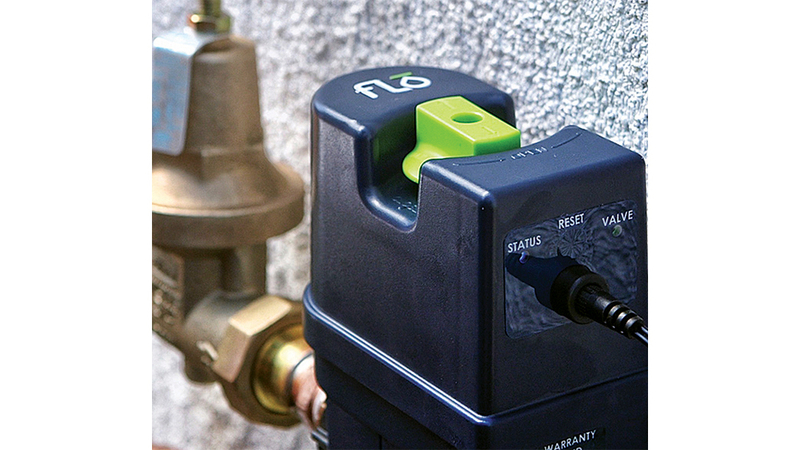 With a Flo device installed on your home’s main water supply line, you can monitor all water coming into your home. The device learns your water usage behavior and alerts you if something changes. At that point, you can use your phone to turn the water off remotely — or let Flo do it for you when it senses a dangerous leak. 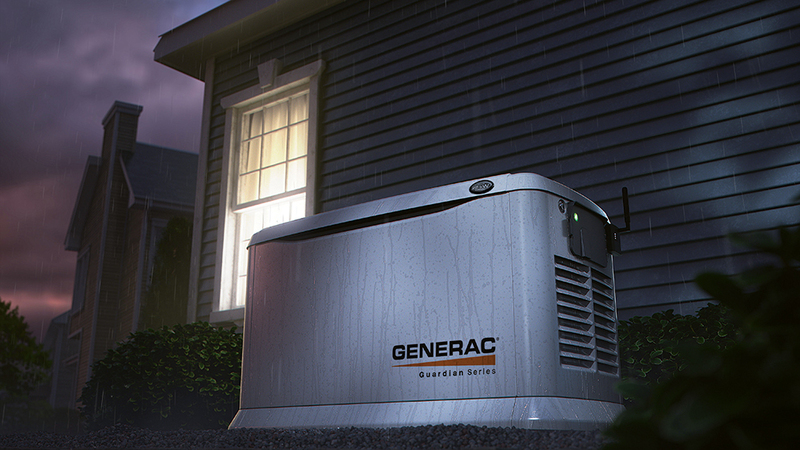 If your log home is in a remote location or you have unreliable utilities, the Generac generator provides stand-by power you can count on when it’s needed. The unit activates automatically when a power outage is detected, and “Mobile Link” remote monitoring allows you to track the generator’s operation and maintenance schedule from anywhere on your smart phone, tablet or PC.